Monday, May 28 is Memorial Day – a day of remembrance for the men and women who have died in service of our country. 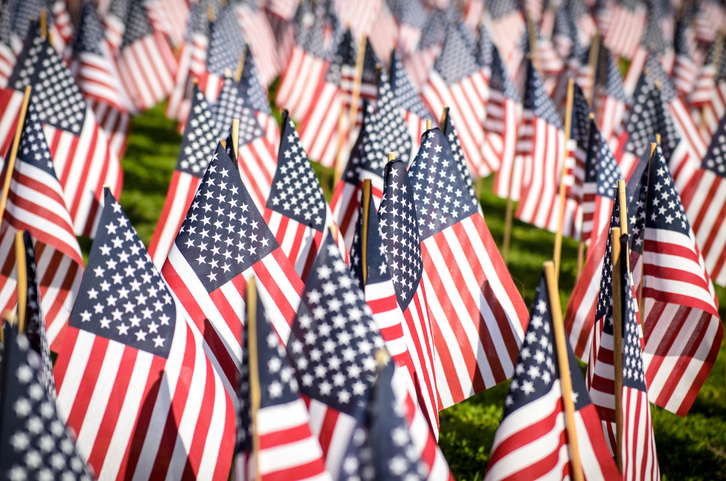 Memorial Day can mean different things to different people – parades, family gatherings, cemetery or memorial visits, a three-day weekend, a holiday sale. For some, it even means the unofficial beginning of summer. The one thing that it should be for all of us is a time to remember; remember and honor the sacrifice of those who did not return from defending our liberties in battle, those who are currently serving to preserve those liberties; remember family and friends no longer with us and cherish the ones that are; appreciate what we have and renew our hopes for the future. Whatever activities you have planned for the holiday, take a minute on Monday at 3 p.m. to remember and say thanks.